It's no secret that Email Hippo considers Disposable Email Address (DEA) services as dirty and risky (especially for online merchants subject to card chargeback fraud). For more information on DEAs, including a free online tool to check for Disposable Emails, see here. It seems that the worlds most widely used email anti-spam system agrees with Email Hippo it it's views on Disposable Email Address providers! During pre-production testing for our soon to released Version 3 email verification API, we received and interesting assessment from Spamhaus on the current (as of November 16th 2016) EmailOnDeck alias domain. 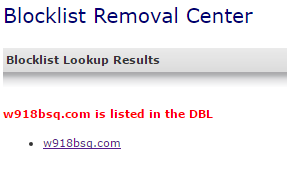 It seems that SpamHaus takes a dim view of email services promoting scam material. 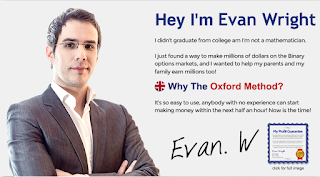 For more info on the "Oxford Method" scam, see http://binaryscamwatchmonitor.com/the-oxford-system-scam-review/. How is this different from other temporary email sites? The short answer is this service was created by a team of professionals that know how email systems work. It's pretty trivial for most websites to detect whether an email address is temporary or not. When websites know your email address is temporary, they can block you from signing up with their services. 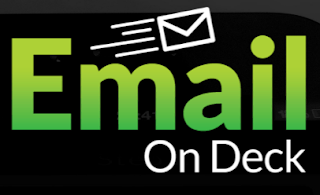 EmailOnDeck makes it very difficult for websites to recognize our email addresses as temporary. Your emails are only viewable by you. Other temporary email address services allow anyone who knows your email address to view all your emails. Yes! We pride ourselves on giving you email addresses that work on all sites and apps. If you ever come across a site that doesn't allow you to use our email address, please tell us. *NOTE: Sometimes sites will claim an email address is "invalid" or "already registered" but really what they are doing is blocking you from their site by either your IP address or cookie. Please try from a different IP address and clear your cookies, local storage and cache if our email address doesn't seem to work. If you have tried the techniques above and it still won't work, please let us know and we'll investigate as soon as possible. EmailOnDeck rotates its domains roughly every 48 hours to avoid detection. Email Hippo is already identifying EmailOnDeck domains. As of 11/16/16, it seems that spamhaus taking the issue seriously too. 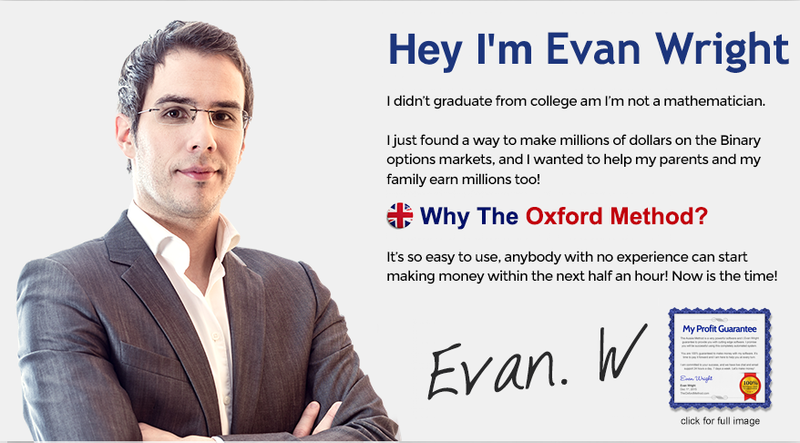 Firstly, please do not fall for the scams promoted at EmailOnDeck. Secondly, Email Hippo is already working on the significant task of enhancing the tracking and identifying DEA providers. Our list of DEA providers is already substantial and engineering is now underway to implement a system that automatically tracks / identifies DEA providers and the many domains / sub-domains that are used by DEA providers to try to cover their tracks. Dislike DEA's as much as we do? Email Hippo has your back with a bunch of engineers working on the DEA problem right now. Contact us for more information to learn more about enhanced DEA detection.